The time has come. The doom gods have spoken their will, and so it is. 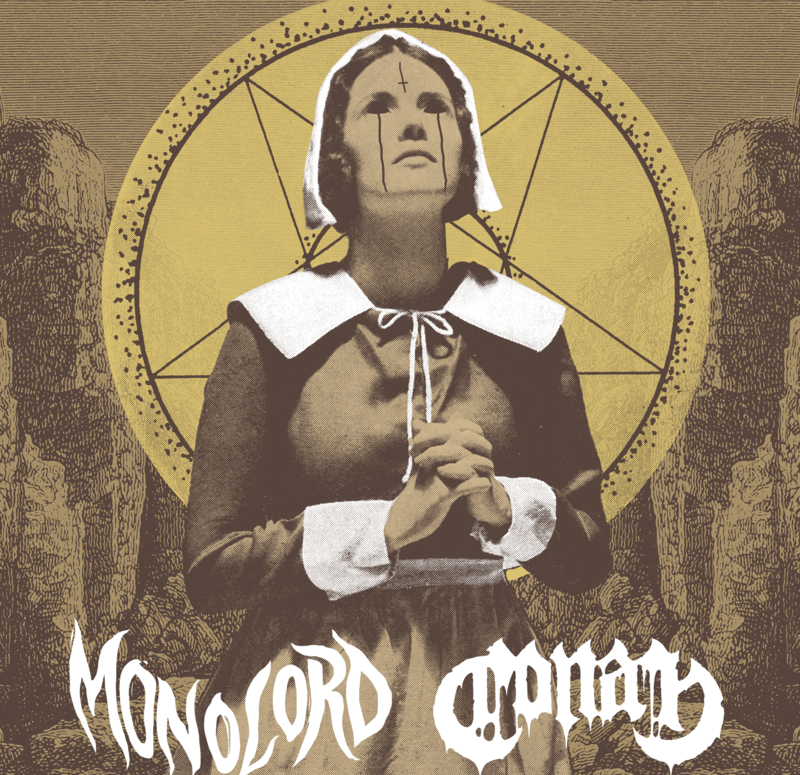 Monolord and Conan are currently on an extensive tour throughout the E.U. Check out the dates below, come say what’s up, and enjoy a series of shows that are going to go down in the annals of heaviness. For more info head on over to Monolord & Conan’s facebook pages.